Real Property Solutions (RPS) is a national consulting firm specializing in property re-positioning and building systems. RPS has over 30 years of experience delivering successful, effective real estate solutions on behalf of owners. We assess your real estate requirements and provide maximum value. With a “boots on the ground” approach, our clients benefit from the unique RPS advantage of having experience in every facet of real estate as consultants, owner representatives, property managers and sweat equity partners. RPS handles the nuts and bolts of every component of your project by building, and incorporating a proven proprietary process which ensures the end result is always of the highest quality without sacrificing budget or schedule. RPS leads and manages development and operations professionals and experts. At RPS, our sole focus is your success. Real Property Solutions increases income, decreases expenses and creates value. John and I have worked together on construction and renovation projects ranging in scope from the single millions to the tens of millions. John has the ability to not only handle the construction dimension of project management, but also the critical relationships with tenants, lenders, contractors and partners. His involvement builds confidence and produces on time, on budget results. 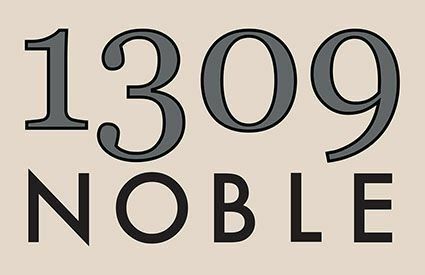 The 1309 Noble building offers an excellent location, efficient facilities, responsive ownership and professional management on call 24/7 to support your mission critical operations. Real Property Solutions (RPS) allows you to ramp up your professional team quickly without paying for unnecessary overhead. Real Property Solutions features our CLIENT LOGIN service; a confidential and secure cloud based file system organized for the benefit of our clients. No need to search emails looking for the correct file or worrying about file sizes. You will always have your drawings, photographs, project and financial report files available for immediate access just by utilizing the RPS website. 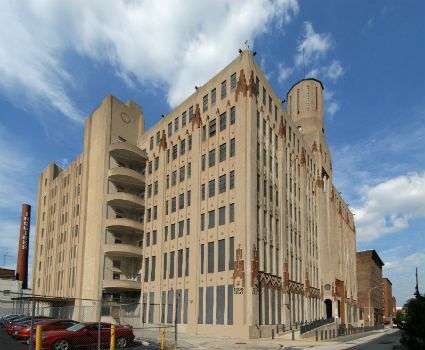 Real Property Solutions has developed and utilizes a comprehensive checklist “The Process” that provides all the necessary management systems for projects of all sizes from conception and due diligence through project closeout and completion. 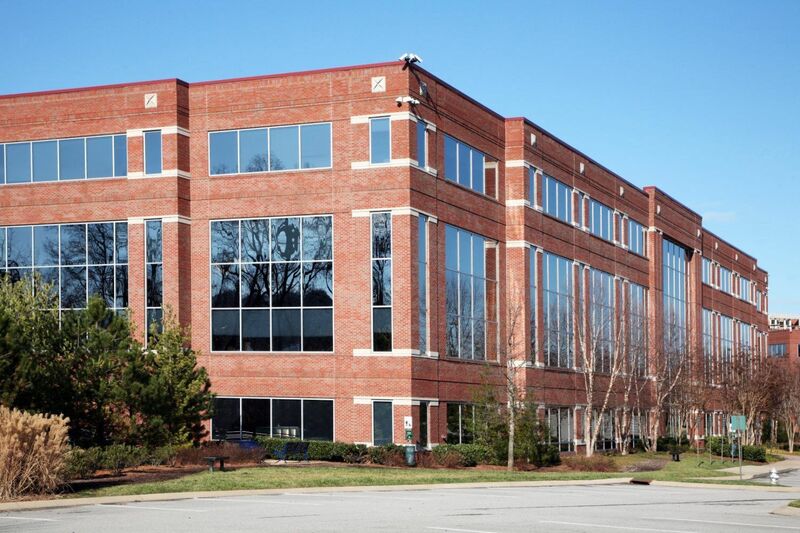 Real Property Solutions' mission is to facilitate a comprehensive, efficient and expedient process to meet the project goals and objectives focusing solely on the owner’s success. Whatever the task may be; due diligence, acquisition, re-positioning, development, leasing, management, stabilization, special projects or sale of a property, Real Property Solutions is ready to assist you in developing a solution to fit your unique needs.